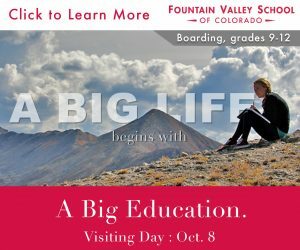 It’s spring break season, and if you and your gal pals are looking for a great spring skiing trip in the mountains, Aspen, even in a low snow year, is a great place for a girls’ trip. All you need is four days (for the four AspenCo mountains), your gal pals, and a hankering to have a good time. These days, folks are all about setting intentions. Taking a moment to breathe and find your inner energy is a fabulous way to start a vacation, and will help you better connect with your soul sisters throughout the week. Aspen Shakti hosts a set of centering workshops and classes (including mountaintop yoga on the Ajax SunDeck). Don’t just go in the beginning, make it a part of your daily schedule. After long days skiing and long nights of, er, bonding, your body will thank you. Bonus: Try female founder Jayne Gottlieb’s Haute Buddhi Yoga for a twerky twist on traditional yoga that includes dance, cardio, yoga asana, and more than one sensual move that will unleash a radiant version of your inner self. Skiing with your girlfriends gives you a chance to push your boundaries. Head to Aspen Highlands and straight to the bowl. You can ride a cat from the lift to the start of the climb, but it’s boot packing from there on (you have to earn big mountain turns, as well as the tasty fries you’ll have afterward). 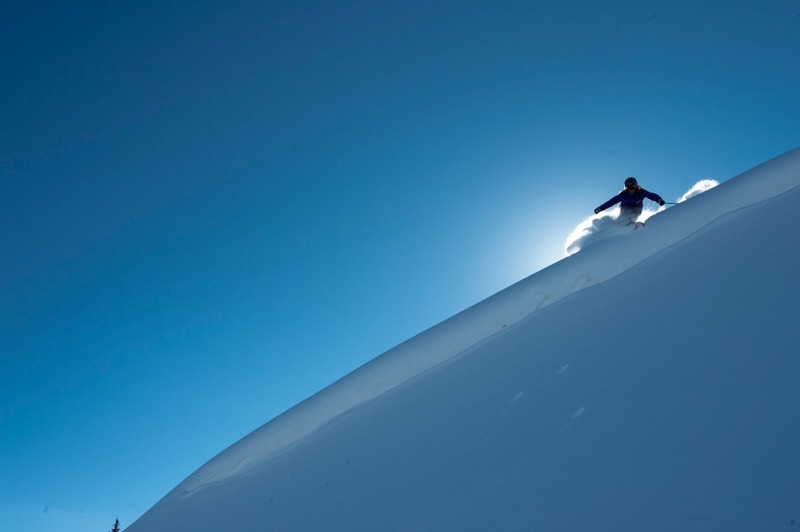 Once you’ve made it to the top, had a snack, and likely snapped a #girlpower photo, take the center lines Ozone or Be One for big mountain skiing on a windy face that provides chalky snow year round. The bowl is patrolled, and has an epic finishing stretch filled with features to try on your way down. Modesty be damned, you are a badass lady crew! Treat yourself to a lux evening. Have a private chef-prepared dinner together in your rental (Susie Jiminez is one of the culinary world’s leading ladies—and has more than one amazing story of being a woman in business that will crack up your crew). Another option, visit female sommelier Jill Carnevale at Ellina to get the best wine finds, ever. Finally, every chance you get, whether at the base of the mountain or at the top after a long skin, pull out the glasses to cheers each other’s accomplishments. You earned it. 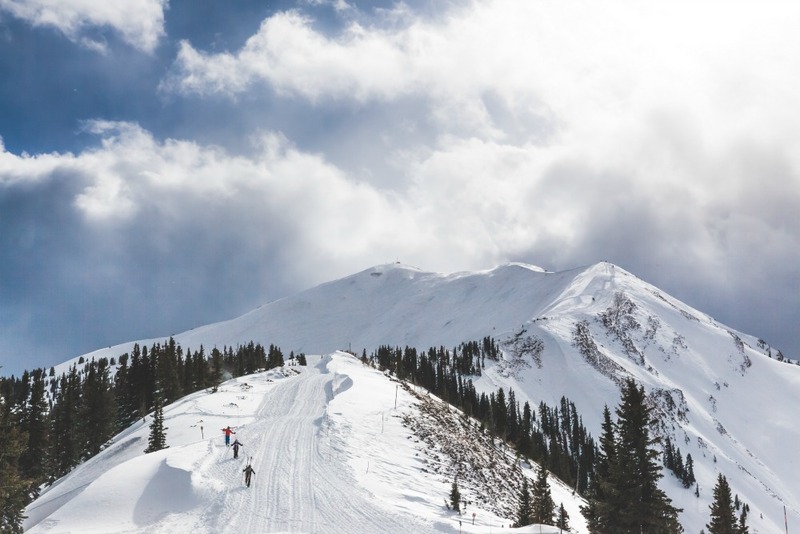 One three-day pass will cover entry to all four of the AspenCo mountains: Ajax (closes April 15), Aspen Highlands (closes April 8), Buttermilk (closes April 8), and Snowmass (closes April 15). Although each belongs to the same greater community, every resort has its own personality. 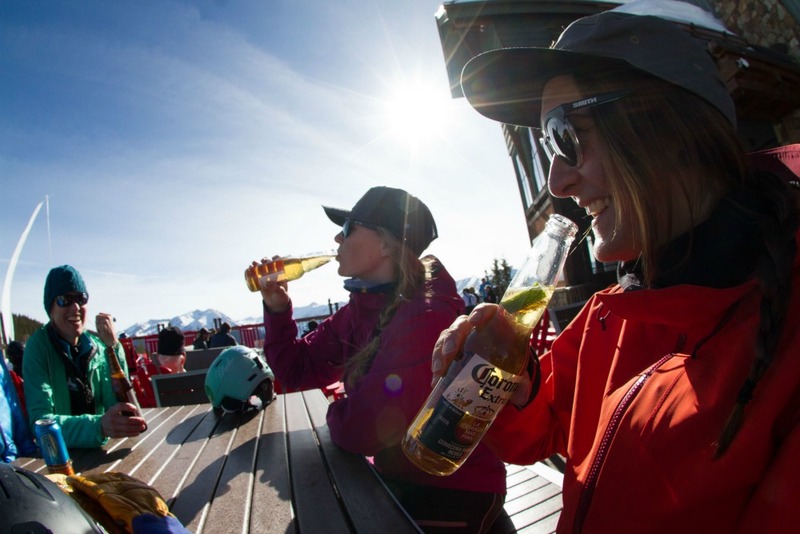 Ajax and Highlands offer steeper terrain and a good place to party, while Buttermilk hosts terrain parks and Mongolian bbq at the top—yes, it’s worth the trip. Meanwhile, Snowmass offers rolling slopes and tasty treats around every corner. To round out the weekend, there’s only one thing to do: make plans for the next. Nothing brings you together and builds you up quite like getting out there with a gaggle of gals, where will you go next?